Good morning from a glorious spring morning here in Hastings. I have seen that snow has fallen for a few of my blogging friends so I hope you are all warm and cosy. This week Ailsa from Where’s My Backpack? : Camaraderie wants to see our photos of camaraderie. What an appropriate theme this week after all what has been going on around the world this week. 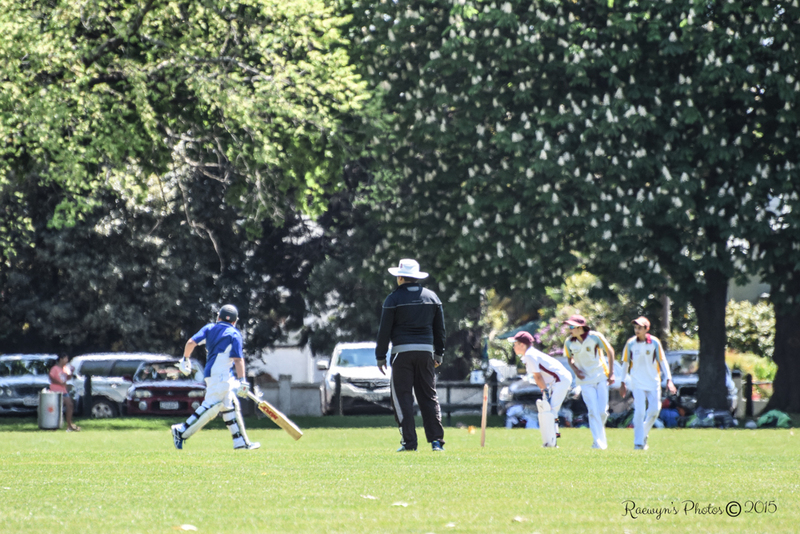 So on searching through my archives I found these photos of a cricket game at Cornwall Park on Labour Day – last Monday in October for us in New Zealand. 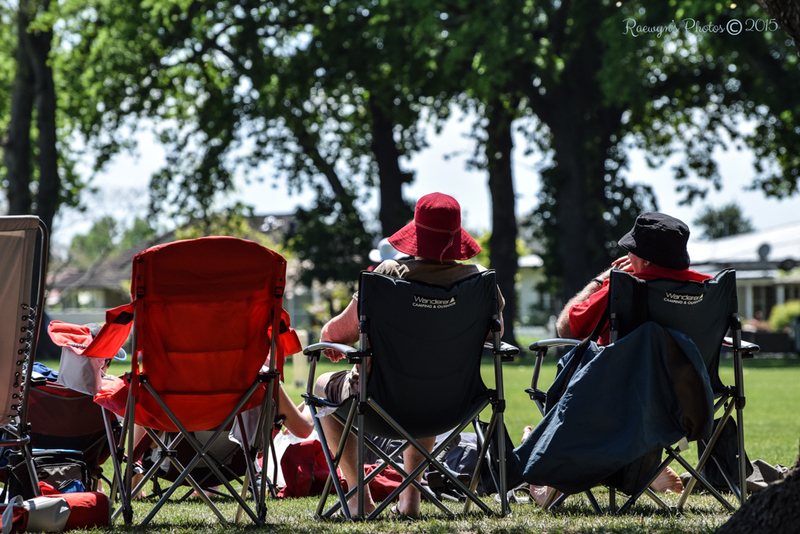 I love the way people come and make themselves at home and use it as a chance to catch up with friends while watching the game. Of course there is the team camaraderie as well. The first photo brought a smile to my face, I thought it was your “trio” submission and it was perfect! It was cold here this morning when I came out from work. You make me long for spring! It is definitely warmer now, we still have some hiccups though. 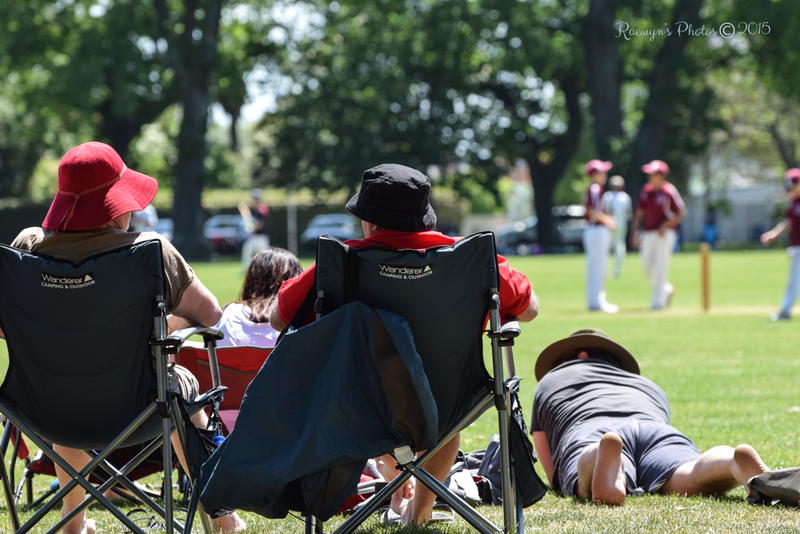 How lovely to be moving into spring and sports and warm weather. Lovely pictures 🙂 Never seen a live cricket match. Maybe someday.